Home / bikes / launches / news / ray zr / scooters / yamaha / Yamaha Launches Ray ZR - ''Real Boy's Scooter"
Yamaha Launches Ray ZR - ''Real Boy's Scooter"
The Japanese company, Yamaha, which is normally known to manufacture motorboats, outboard motors and most of all superbikes is all set to launch a new product in the Indian market. 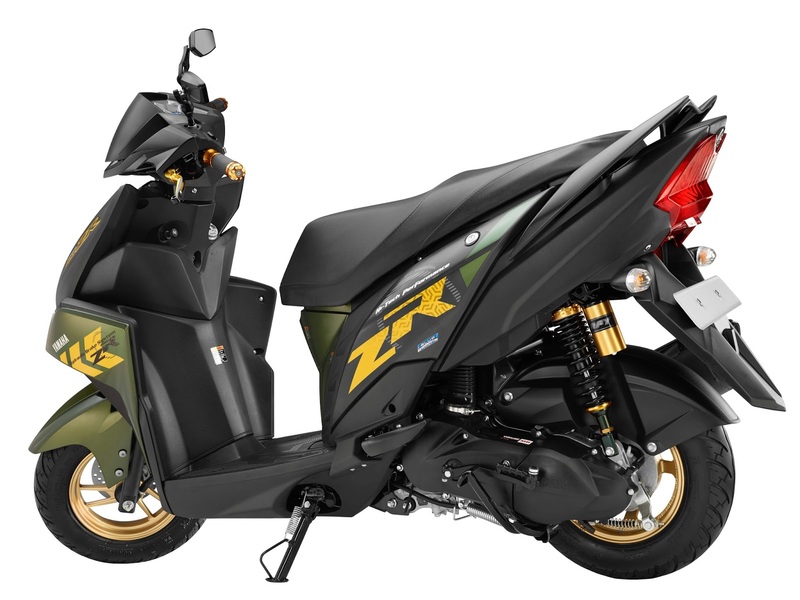 Just a week after the launch of the new Saluto RX, Yamaha today announced the launch of the all new Cygnus Ray - ZR, the Real Boy's Scooter. The scooter was unveiled at the 13th Auto Expo earlier in February this year and will be available at showrooms by May 2016. Developed around the concept of the "Next Generation Real Boy's Scooter", the firm has developed this scooter especially for the youngsters of this generation. The model is said to adopt the latest trends from young people. The exterior design provides a fresh look, none seen before. The overall look provides a dynamic sense and is completely layered like an athlete's physique. 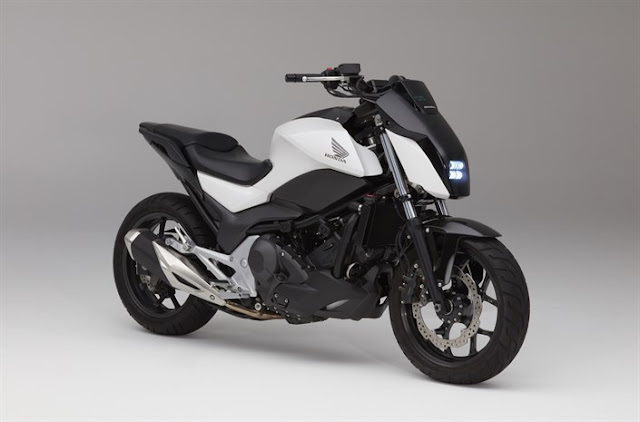 Cygnus Ray-ZR will be available in 2 variants. A drum brake model priced at Rs. 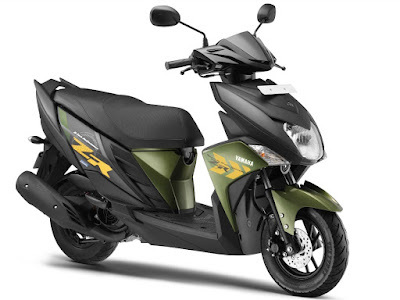 52,000 and a disk brake model for the highly trend-conscious youth priced at Rs. 54,500.